This day has been very long and stressful but I'm happy because I'm in home writing this post about this lovely dress that is so girly and pretty. The pink is one of my favorite colors and well this is a lovely cute mini dress pink. Going back to what I said sometimes I need a break right now and just finished lunch and need a moment to clear my mind. ₍՞◌′ᵕ‵ू◌₎♡ What do you think about this dress? I love wearing cute little dresses especially because they are very pretty. I like it because it can be used both day and night so it's a pretty versatile dress. Being happy is to enjoy both the little things as big. ∞ Packaging: Is a cute box brown with the name of product has cute lovely dots, and a small detail like lace is very pretty, has too the quantity of product. The eyeliner itself is very simple just has a small closed eye and the name of the product. ∞ Formula + Color: This is my favorite thing about this eyeliner, is really long lasting I can use this all the day, even in hotter days and all is perfect with my brows. The color is the No. 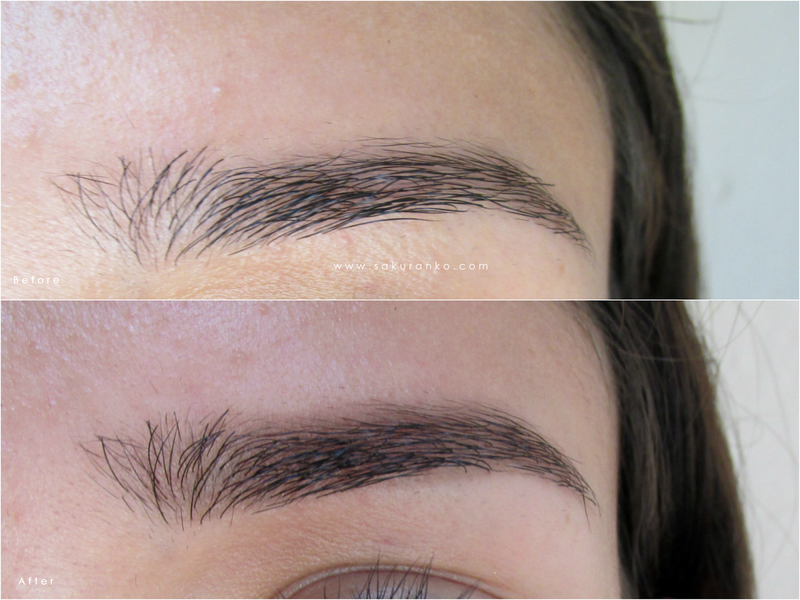 2 and is a soft beige medium ash brown and well the intensity depends how many times you applied this on your eyebrows but I love it a natural effect. - The tip is very soft and small. - This product is really long lasting. - It has a nice color. - This product is easy to use. 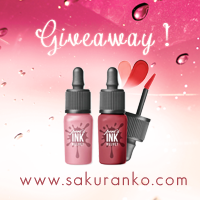 I love it this product, this was my first brow eyeliner and I´m very happy because the color suits with my daily makeup is very long lasting (I was a bit worried about that) and is perfect for define naturally my eyebrows, I combine this product with a pencil eyeliner for eyebrows and I love it the result. This is the second time that I buy the product this is my second ETUDE HOUSE Tint My Brows and I recommend the product, another good point is that is very cheap the price is around $10 to $15 with shipping included on eBay so I recommend this product to 100%. Today was going to do this review a little later but I feel quite poor health and had to return me home. So I decided to do this review cost me quite do because lately I've had many allergies. (○ゝ｀ω･)ｒ But here I am writing a review of a quite natural for my circle lens have a different design. This circlelens are sponsored by DreamEyes but all the opinions on this review are based on my own experience with this product. ｰヽ(☆・ω・)(・ω・★)ノﾏ Please watch the video review!  All the details and of course you can see better the circlelenses! ❦ Design/Pattern + Color: The design to me is like a yellow flower because looks enough unnatural, but looks less unnatural on my eyes. The design is different but is cute, because gives to the eyes an innocent look. The color and design are intense for that reason is less unnatural too. ❦ Comfort: Are very comfortable I don´t need eyedrops, and I can use without problems over 6 hours. 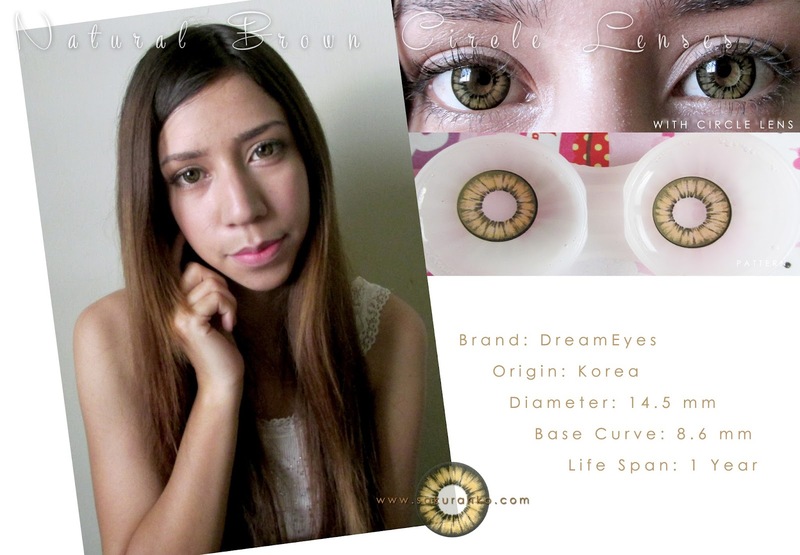 ❦ Enlargement: This circle lens provides a good enlargement to mee because is dolly but not too much. ❦ Overrall: I like it but don´t love this circlelens, because I feel that for some reason make me look sad. The look is more innocent and somehow even a little pretty sad shape. So in that sense as I have mixed feelings about these circle lenses, I like having a marked and look natural but obviously no design give me an innocent look but even smiled at me look sad. Even editing the video could tell when smiled without circle lens and what I do with them is a huge difference. Mostly I love that are perfect for cosplay (some gloomy character) but not for everyday use. ゜･*⋇▫☸⊱∗ﾟThank you for your support and comments! I'm always finding new sites on internet to buy quality items and cheaply. I also love finding new online stores because I like to choose, today is the turn of a great shop prom dresses called Victoria´s Dress. It's amazing the variety of items that this store has about dresses are concerned. Finding the perfect dress for a wedding or a party can sometimes be complex because despite looking not get much variety in designs and this is what gives Victoria´s Dress. Well, this store offers dresses for weddings, proms or bridesmaid. You'll also get great deals on Victoria's Dress, because right now you have amazing discounts on wedding dresses. Offers excess of the 50% discount. This store sell, long prom dresses, short prom dresses and of course evening dresses. So this store is not just for those who are going to marry any beautiful girl but want to buy a quality dress for a special occasion. 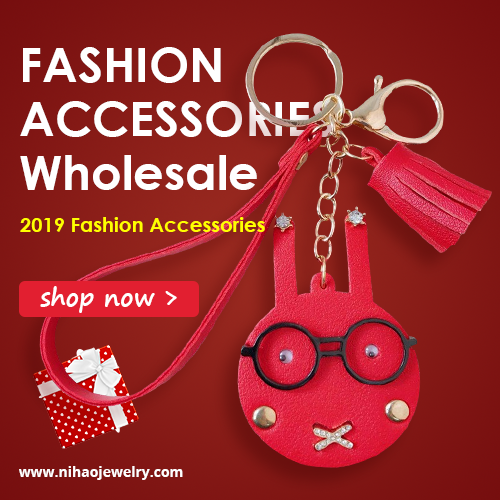 This store offers beautiful dresses at much cheaper prices than other stores besides cuts and designs chords for every type of person. If you want a bit more casual short dresses also have dresses that style is amazing the quantity and variety. Many teenagers dream of their sweet 16 party dream. Now this shop also has clothes for Quinceañeras. I think this is important the quality of the dresses and testimonials sent by many happy customers on quality, it is not only for variety but also on quality. Thank you for your suport and coments! 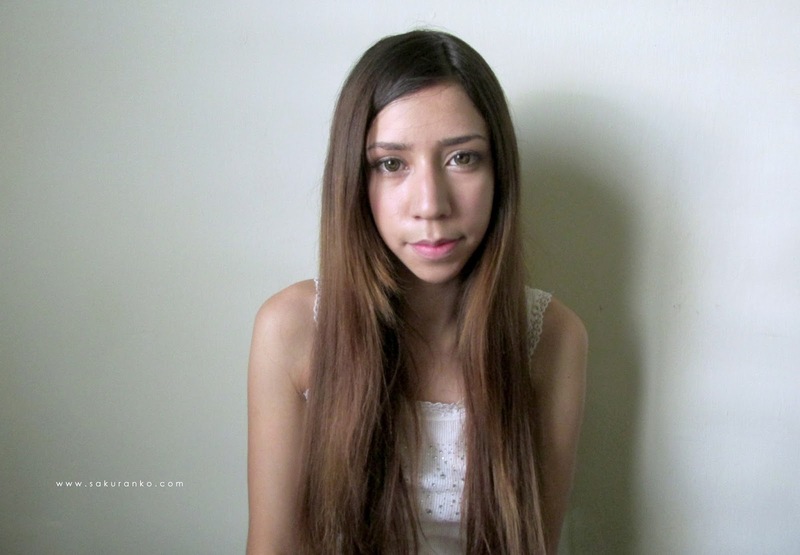 My new review about an interesting cleanser of circle lens. So this post is about How to Clean Circle Lens with Barrel Washer and this post is just for show you some pics about the Barrel Washer of circle lens and of course for share the video review and demo. Is very simple to use, you only need fresh solution for soft contact lenses onto the container and previously to that, you need put the circle lens in the case of the washer. ( ´ω｀) But is better if you watch the video. (・ε・｀) Please support my video review, and you like it share it! Use my Discount Code 1000160035 in Loveshoppingholics.com for USD$2 OFF! ◝( ˙ ꒳ ˙ )◜⁾⁾ I hope you enjoyed this video review and this post! How like I have less time to work on my posts is very difficult edit, work on the edition on video but well, I'm here trying to make this lovely review about a product that I really love it. ヾ(◍’౪`◍)ﾉﾞ♡ This is about a new BB Cream by Etude House and is ETUDE HOUSE Precious Mineral BB Cream Blooming Fit. I have to say many god things about this BB Cream and somedays ago I uploaded the video review to my youtube channel *.。(๑･∀･๑)*.。 If you need a BB Cream for everyday this product is for you. (乂╯▽╰) Right Side~ All is Korean. ✿*ﾟ¨ﾟ Upside of box~ Name and Shade. 〃 Packaging: Is very pretty, first is a soft pearl pink box and well in front the name of product is a very cute and a bit vintage frame, like a mirror and there is the name of product, upside is the name again with a mini square with the color of this BB Cream and the name on English. 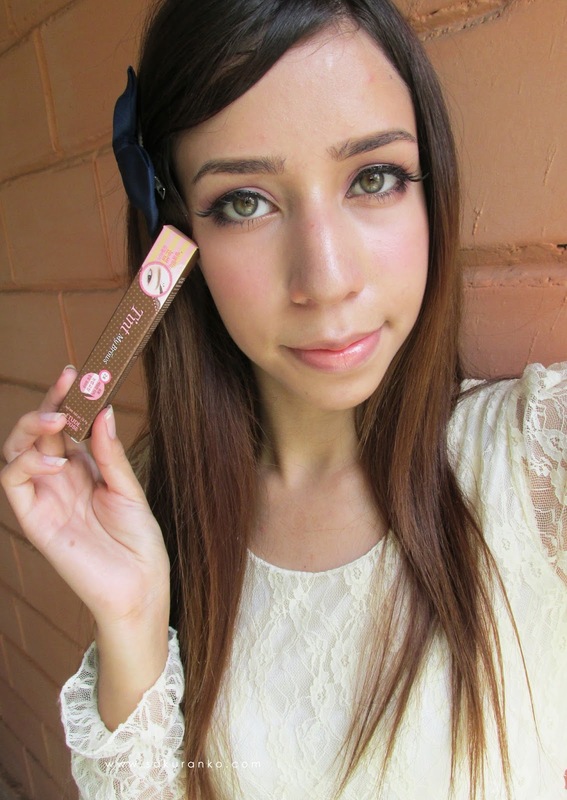 The tube is a soft pearl pink with a nice dispenser like all the BB Creams from Etude House. The design of tube is the same that the box. 〃Price & Quantity: The price in KPOPTOWN is $11.92 without shipping included and the quantity is about 60 gr and that means that this BB Cream has twice of regular Bb cream, the usual is 30 gr or 35 gr but this has 60 gr so is excellent the price and the quantity. 〃Color and Fragrance: The color to me is natural beige, well, the name is Light Beige No. 2 but is more natural is not too much clear to me. The fragrance is soft and floral and very subtle too so I like it. - The texture is soft and creamy. - Provides a medium coverage. - The price is very cheap. - The quantity is enough for several months. - It has 60 grams. - This is a lightwight product. I love it this BB Cream because is good for oily skin, is perfect for everyday but the same time is long lasting and has medium coverage excellent for cover dark circles or any imperfection. Another important point to me is the control of oily skin this product has an excellent control of oily skin, obviously I need retouch but not so frequently. ヽ(｀･ω･´)ﾉ Provides a very cute and clean complexion to my skin so this makes me look fresh and that is important for all the tiredness. This product reduce the redness of my skin too and has enough quantity to me and that makes me happy. I recommend this product to 100% because is an excellent BB Cream. 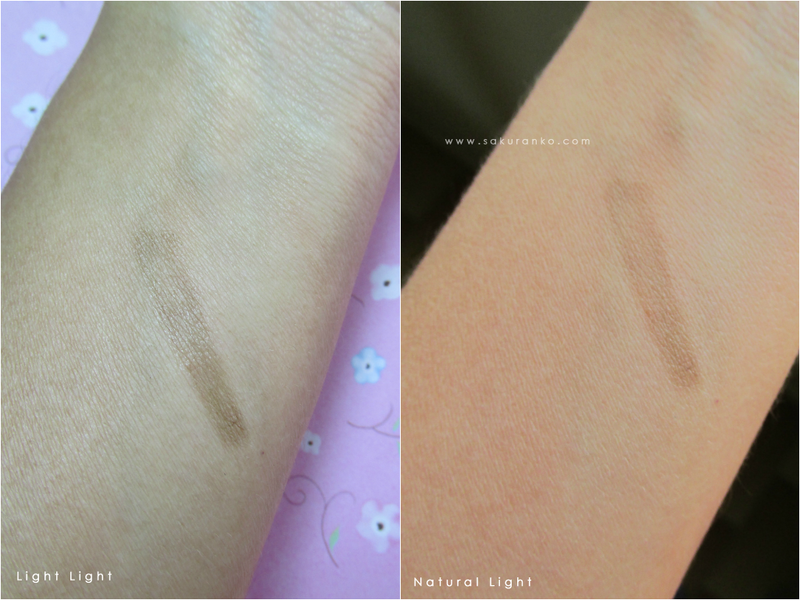 ✽-(ˆ▽ˆ)/ For me the difference between this BB Cream and other versions like the fit and bright cotton fit for Etude House would certainly texture, this is much lighter than those two and in my personal opinion has better control oily face. The Etude House Precious Mineral BB Cream Bright Fit is very moisturizing for oily skin, and this rate is less moisturizer, and has better control oily face. And this is more lightweight that the Etude House Precious Mineral BB Cream Cotton Fit for that reason the coverage is more light. For me this is an ideal product if you have oily face but also need a daily product.